Couldn't make it to the merch table at Lobstah Roll? Not to worry, our merch crew is ready to outfit you for any occasion. The next Home Team Double Header is right around the corner...come cheer on your favorite as they skate in East Boston for the first time! Learn more about the program for girls ages 7-17. 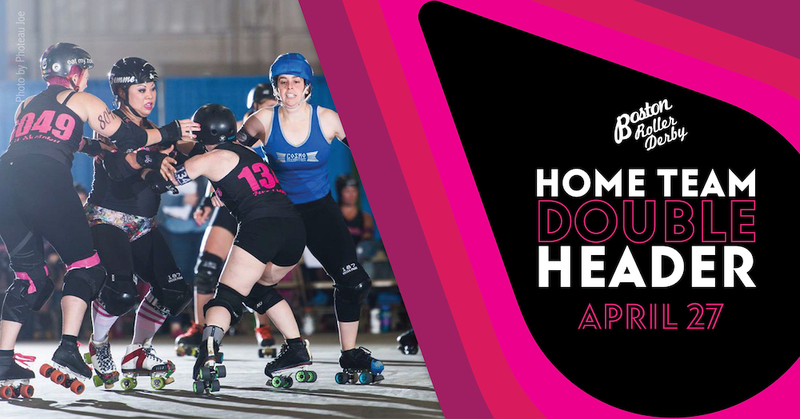 Boston's premier Women's Flat-Track Derby Association (WFTDA) roller derby league. Skating since 2005. We train in Lynn, MA; we play at the Shriners Auditorium in Wilmington, MA and at Simoni Ice Rink in Cambridge, MA. 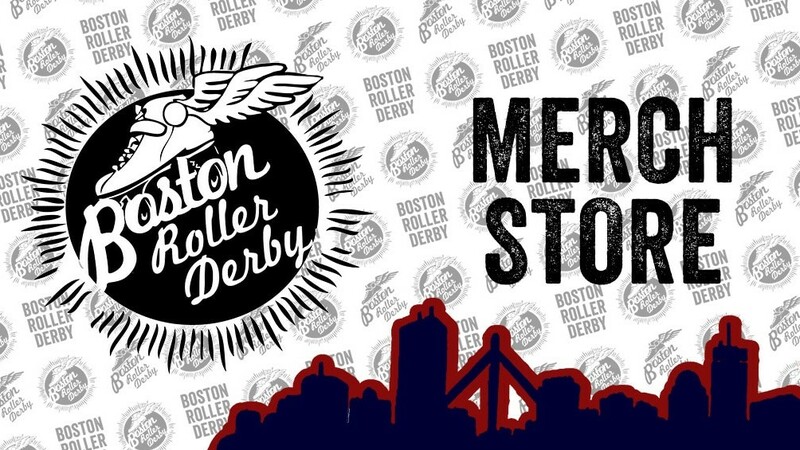 We are Boston’s premier flat track roller derby league and proud members of the WFTDA. Boston Roller Derby has been skating their hearts out since May 2005 when a group of ambitious women began training at hockey rinks throughout greater Boston. They became one of the founding members of WFTDA and held their debut game in March 2006. Over the past decade, BRD has grown into a league with three interleague teams: The Boston Massacre (A Team), the Boston B Party (B Team), and the Boston Common (C Team), along with four intraleague (or home) teams: the Cosmonaughties, the Horrors, the Nutcrackers, and the Wicked Pissahs. Check out our Contacts page for a list of helpful people. How can I join Boston Roller Derby? 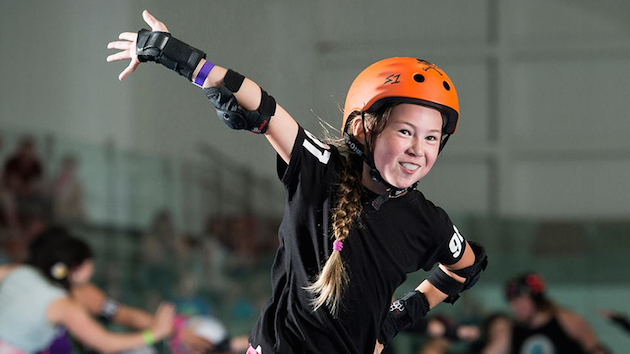 If you think roller derby is in your future, check out our Join page. Want to play, officiate, or volunteer for Boston Roller Derby? We want to hear from YOU! Boston has a fantastic training program for new skaters and officials, and we're also always looking for talented transfer skaters and enthusiastic volunteers. Whether you're a veteran player or someone who has just discovered roller derby, come check out what Boston has to offer.